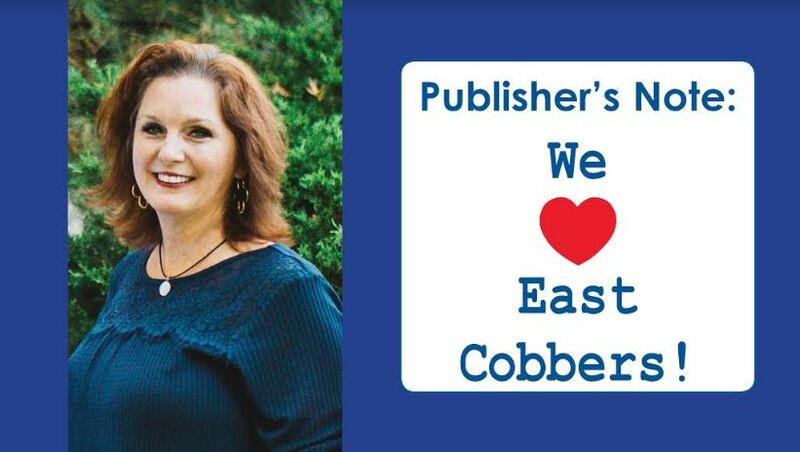 Publisher’s Note: We LOVE East Cobbers! Raising three children (even if 2 are in college and one in high school) I have realized the importance of how I use my time to stay on top of my busy life– from managing my small business to keeping in shape (well, kinda) to being a mom. A big time saver for me is using the resources that are right here in East Cobb County. This month’s issue features the 21st Annual Child Care and Preschool Guide (pages 24-30). If you have young children, these charts will help you discover just how many quality preschool programs are offered right here in our own backyard. 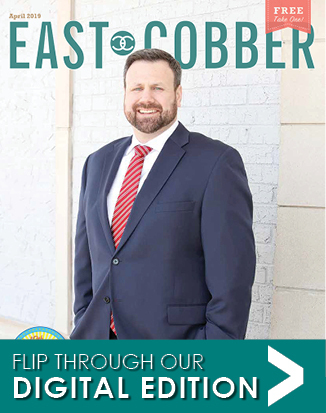 When you read this edition of the EAST COBBER, as well as each issue, I hope you will see that my staff has put together a quick and easy way to learn about the resources we have close by to make your life better and to help you catch up on some community causes. I hope you learn something you didn’t know before – whether it be about a local business, a special event, and/or what your neighbor is up to! The February calendar includes St. Valentine’s Day, an annual holiday to celebrate romantic love, friendship and admiration. People celebrate this day by sending messages of love and affection to partners, family and friends. The EAST COBBER focuses on the love shared by fellow East Cobbers every month. 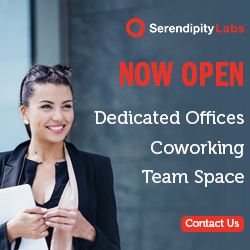 When someone loves to do something or love someone, they devote their best talents and skills to make that project, relationship, or situation the best possible. There are many people from Rotarians to PTA members to our advertisers who love this community and are doing whatever it takes to make East Cobb a better place to live. 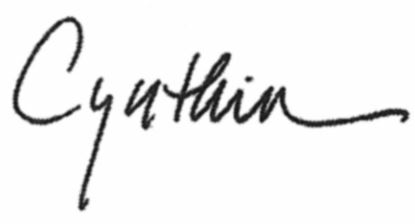 As an editor and publisher I love to shine a light on their efforts. Now, you’ve gotta LOVE that, right?